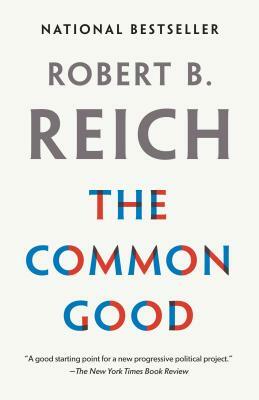 ROBERT B. REICH is Chancellor's Professor of Public Policy at the Goldman School of Public Policy at the University of California, Berkeley. He has served in three national administrations and has written fifteen books, including The Work of Nations, Saving Capitalism, Supercapitalism, and Locked in the Cabinet. His articles have appeared in The New Yorker, The Atlantic, The New York Times, The Washington Post, and The Wall Street Journal. He is co-creator of the award-winning documentary Inequality for All and of the Netflix documentary Saving Capitalism, and is co-founder of Inequality Media. He lives in Berkeley and blogs at robertreich.org.